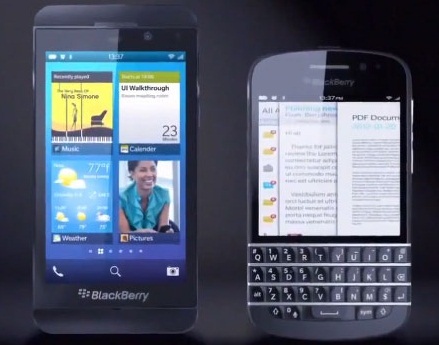 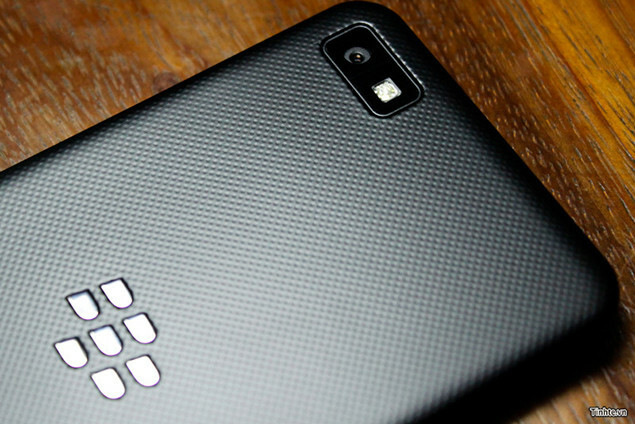 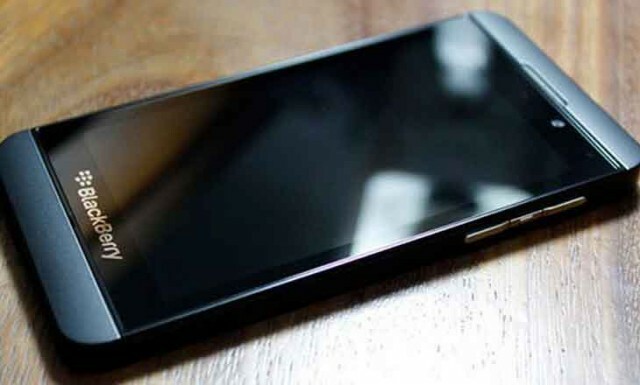 Two new BlackBerry smartphone are expected to be launch this January by RIM, the BlackBerry Z10 and X10. 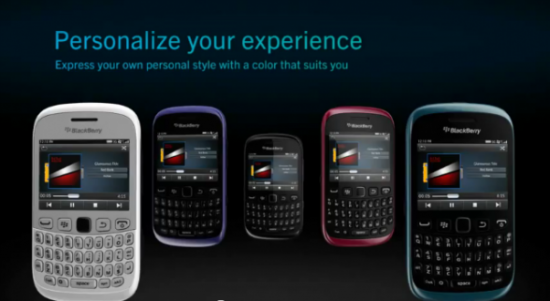 These new phones are the RIM’s L-series and N-series that is now revealed before the launch date. 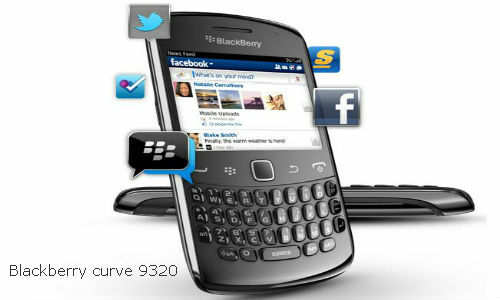 BlackBerry Z10 has a 4.2-inch full touchscreen, quad-band LTE and 8-megapixel rear camera while the BlackBerry X10 is a QWERTY smartphone with 3-inches capacitive touchscreen and 8-megapixel camera. 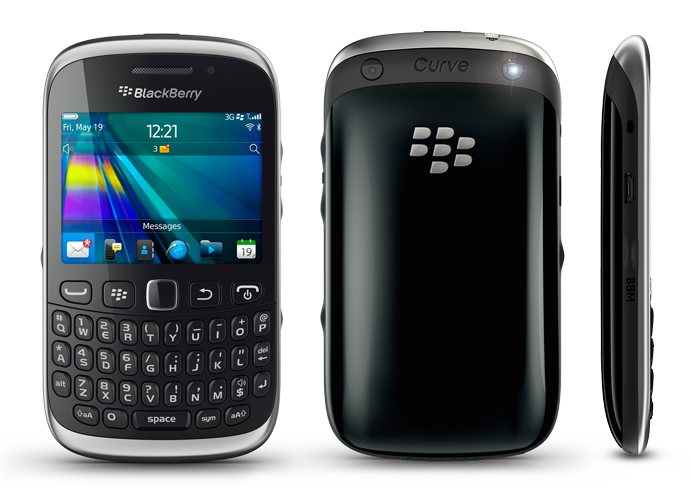 Both phone has 1.5GHz processor and running a BlackBerry 10 Operating System.